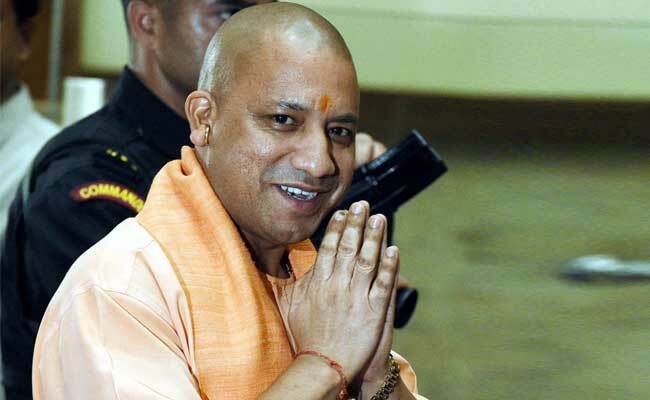 The small and medium enterprises in Uttar Pradesh have pilloried the Yogi Adityanath government for purportedly breaching the spirit of ‘One Nation, One Tax’ theme of the Goods and Services Tax (GST) by mandating e-Way Bill for goods of smaller value. E-Way Bill is an electronic bill required for the movement of goods above the value of Rs 50,000 under GST. However, the Yogi government has mandated it even for transporting goods of the value of Rs 5,000 and above, which the entrepreneurs claim violated the GST rules, since the threshold is 10 times less than as provided under relevant rules. Claiming that the e-Way Bill decision had been taken in haste, Micro, Small and Medium Enterprises (MSME) chamber, Indian Industries Association (IIA) has asserted it would hit the state’s small and medium businesses hard, while impairing their competiveness as well. IIA has submitted its representations to the GST Council chairman, Centre, UP finance ministers, UP Tax department etc seeking the rollback of the decision for providing succour to the sector. The MSME space in UP is estimated at over 4 million units and the sector contributes almost 40 per cent to the state industrial output. It accounts for the maximum number of employment opportunities in the state after agriculture. At the same time, IIA has also urged the state government to withdraw the implantation of the e-Way Bill system itself before October 2017 in accordance with the assurance given by the Centre before it implanted GST pan-India on July 1, 2017. The chamber maintained that MSME entrepreneurs were still grappling with the ‘complexities and procedure’ pertaining to the GST and burdening them with e-Way Bill at such a crucial juncture — when even government authorities were not fully prepared for the new taxation system — would hit their enterprises hard. Additionally, reducing the value of goods under e-Way Bill system from Rs 50,000 to Rs 5,000 violated GST rules. IIA observed and warned it would shake the confidence of the entrepreneurs in the promises held out by the state government, IIA President Sumit Vaish noted. “While, e-Way Bill system has been implemented, the software and allied paraphernalia are still not in place or fully functional,” IIA said.